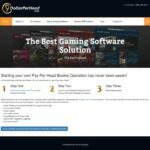 PricePerPlayer.com is a known company for anyone in the gambling industry. 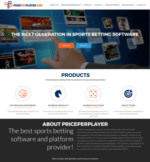 They specialize in offering the best sports betting software to clients all over the world. They also offer sportsbook pay per head service to various bookies and sports betting operations. 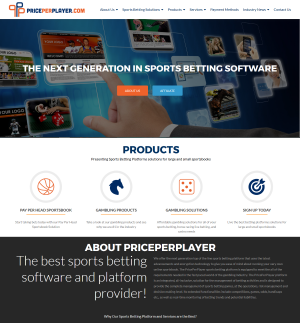 With over 75 years of combined experience, this software company is one of the top bookie pay per head software provider in the business. The company started in 2013 and is available in the following languages: English, Chinese, Vietnamese, Filipino, Japanese and Korean. Cross platform compatibility (will work on multiple operating systems). Modern and attractive interface options.